Since becoming an approved vendor, we are thrilled to be working with so many of Nexxus’ partners. Nexxus Solutions Group is a national contractor, service provider network servicing the U.S. Insurance Industry. Their seamless approach encompasses emergency repairs, water mitigation, construction, remodeling as well as all other general repairs on residential and commercial losses. Their focus is to exceed their customer’s expectations by delivering quality repairs and service, thus reducing cycle times through a team of the best contractors and service providers in the industry. If you are looking to grow your business and you are committed to providing service that exceeds the customer’s expectations then the Nexxus Solutions Group Network will benefit your business. They offer an online application which is an easy way to apply and once accepted into their network you will begin to realize the benefits and how it will help grow your business. Their process is easy for network members to receive and transmit loss estimates ensuring a smooth and enhanced customer experience. 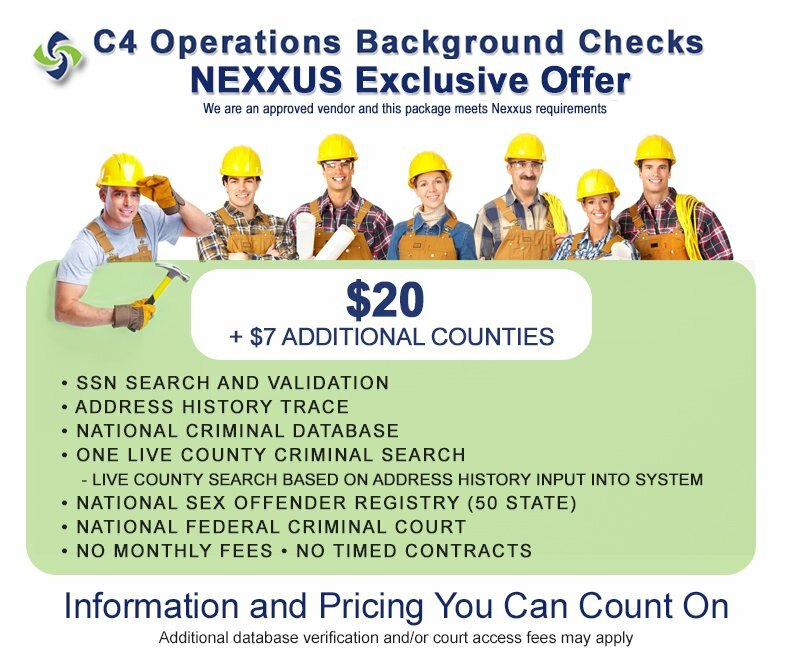 In addition to receiving claim referrals, Nexxus Solutions Group offers other value added benefits such as affinity member discounts, buying power benefits and training on the newest processes and service solutions. Join the Nexxus Solutions Group network, a service driven network. Contact us at C4 Operations to find out more about our connection with this great network group.